The SPLM has downplayed issuing a deadline to its missing members to rejoin the party within one month. 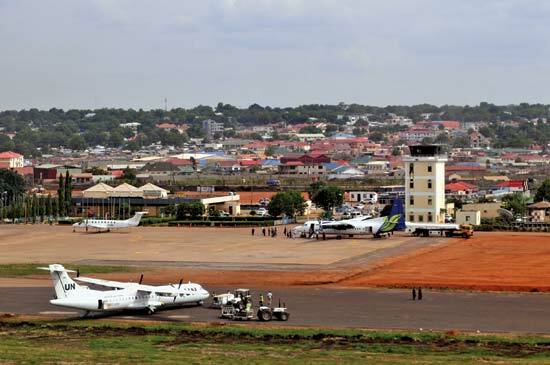 In Feb, 2019, the committee for the SPLM reunification asked its members to return to Juba within a period of one month in order to expedite the process. Those who are not in the country include, SPLM Secretary-General Pagan Amum, Dr. Riek Machar and Oyay Deng Ajak among others. However, Peter Lam Both who is the secretary for information says the chairman of the part has not yet acted on the committee recommendations. The committee had warned that those missing members who fail to turn up would lose their membership.